Here are some of the highlights of the trip days from Session 1B 2012! 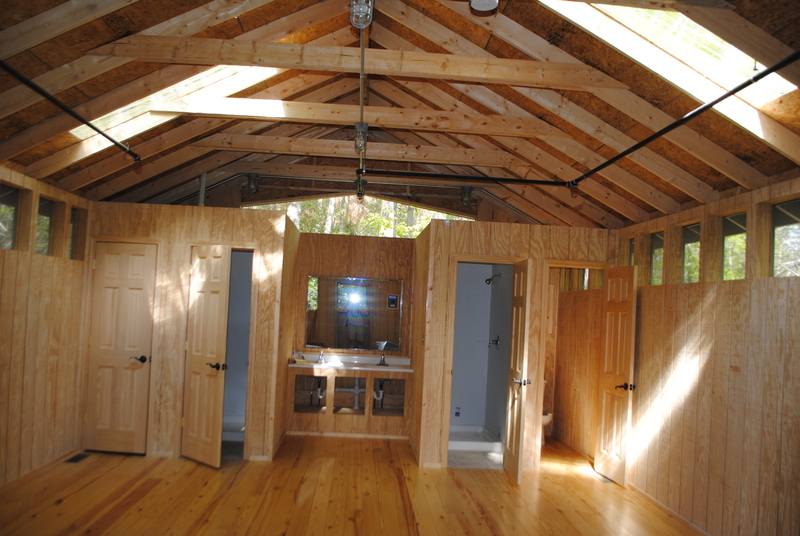 We announced in the fall that we were building a new Cherokee cabin. 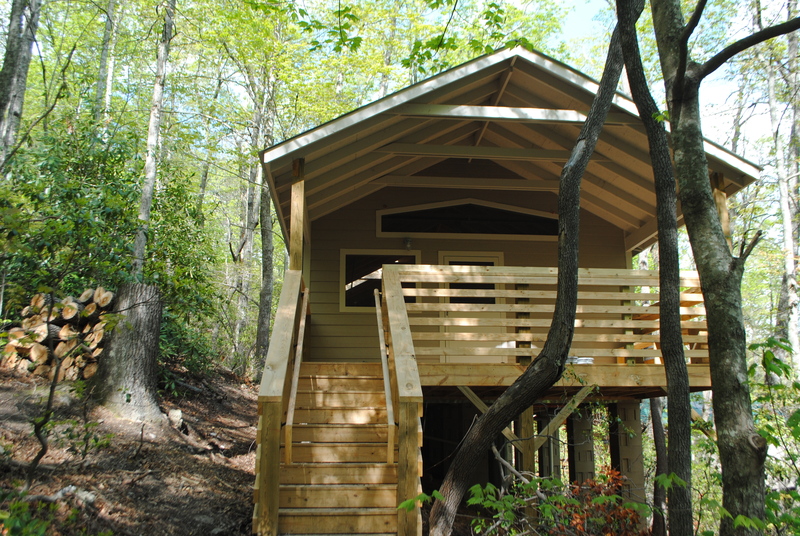 That cabin in now finished and ready for campers this summer! Check out the pictures below to see the final product! Here are so awesome highlights of all the great trips we took during Session 2B! We love our campers! You are what makes camp, well, camp. Here are some of our favorite moments of staff hanging out with campers during the summer! 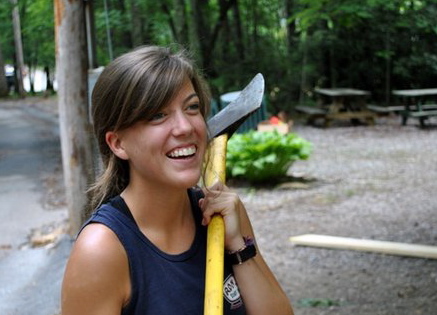 Are you curious whether you favorite counselor is coming back to work this summer? Or who your Village Director will be this year? If so, you can see all of the staff that will be working this summer on the “2013 Staff Bios” page that is listed under the Staff tab on our website! But we don’t just give you their picture, just click on each staffer’s picture to learn more about them! Check out this video for some more Dance Dare fun! Julianne Weatherall is from Morristown, TN. 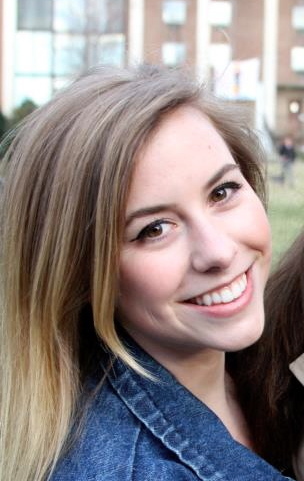 She is a Sophomore Nursing student at Belmont University in Nashville, TN. 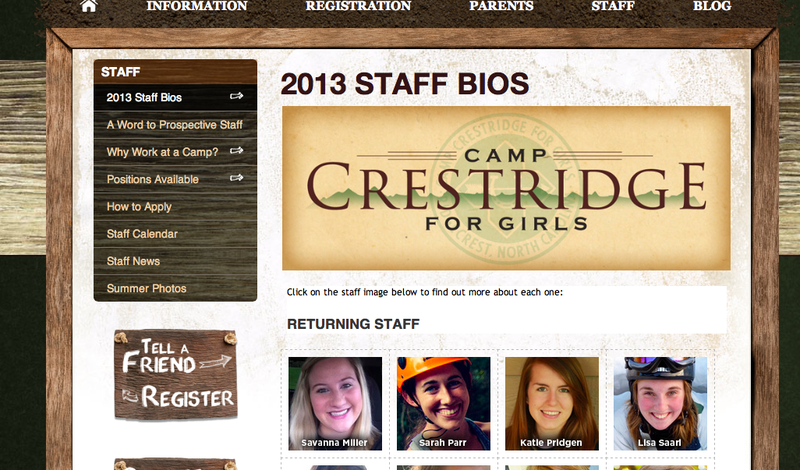 This will be her second summer at Crestridge. Last year she served as a counselor in Chippewa 1. She has two older siblings, a nephew she adores, and beloved dog named Sailor. Julianne is excited for camp and cannot wait to hang out with all the Chippewas! Lacy Fisher is from Camden, TN. She is currently studying Nursing at Union University in Jackson, TN. This is Lacy’s second summer serving at Crestridge. Last year she was a counselor in Chickasaw 8. Lacy is excited to be back at camp playing Gold Rush, eating Chicken Tenders on Tuesdays, and most of all getting to know all the Chickasaws! 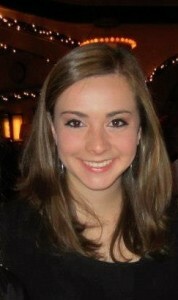 Lisa Saari is from Lilburn, GA. She is currently a Psychology major at Furman University. This will be here ninth year at camp and second to serve as the Cheyenne Village Director. Lisa is ready for mini pizza Mondays, Night of Chaos, and hanging out with the Cheyennes! 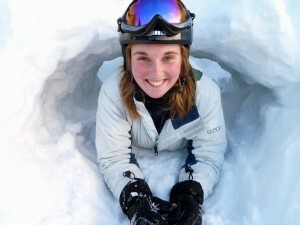 Ryann Andrews is from Tallahassee, FL. She is studying Nursing at Florida State University. This will be Ryann’s thirteenth summer at Crestridge and her second summer at the Choctaw Village Director. Ryann is excited for another summer full of campfires, packet meals, and quality time with the Choctaw Village! Aubrey Edkins is from Fayetteville, GA. She is currently studying at the University of Alabama. This will be Aubrey’s ninth year at Crestridge. Aubrey is excited for this summer! She is ready for singspiration, building new relationships, and hanging out with the Cherokees! You never know when somebody might just decide to start dancing behind you. These people were definitely unsuspecting! There is nothing better on a hot summer day than to spend a little time at the Crestridge lake! Antarctica is upset because they were not invited to the Socklympics so they have stolen the torch! Which team will be able to stop Antarctica and get the torch back?